The growing number of smartphone applications such as Waze and AccuWeather may have made our driving experience easier, but having several GPS-dependent apps running in the background makes us more likely to run out of battery while on the road. When you're behind the wheel, plugging your phone into your car’s USB port or scrambling for your charger or cable can be a distracting and dangerous task. 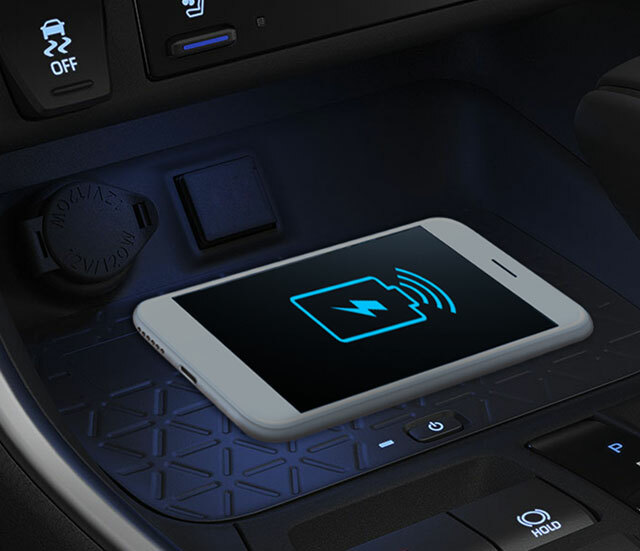 Wireless charging seems to be the best way to solve this, which happens to be one of the highlighted features of the All-New 2019 Toyota RAV4. 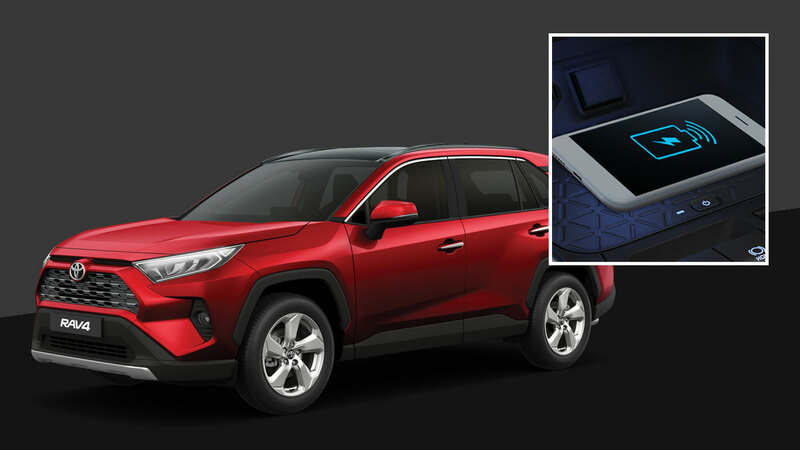 Part of the fifth-generation crossover SUV’s refined interior is a built-in inductive charge pad where you can place your compatible phone and let it charge up. With this feature, you no longer have to deal with dangling cords and loose ports. Bluetooth connectivity has also been beefed up: two phones can connect to the audio system for hands-free voice calls, while five phones can connect for seamless music streaming. 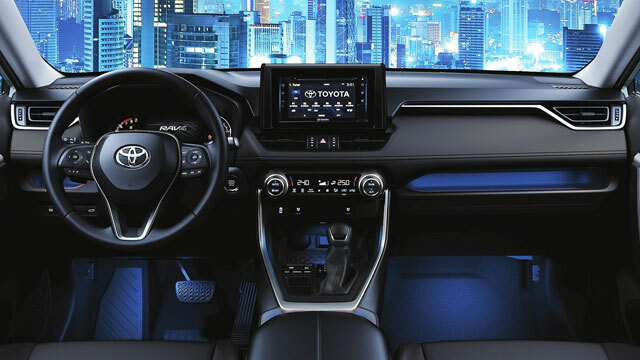 The new RAV4 also boasts an array of user-friendly features and tech, such as an improved audio system, a DVD slot, a seven-inch multi-information display that can be switched between analog and digital display modes, and an eight-way power adjustable driver’s seat with memory and lumbar support. Toyota tops the upgraded RAV4’s improved performance and major design facelift—it has a sportier look—with accessories that make it worth the P1.638 million price tag: seat heaters, soft-touch dashboard and panels, a rear cooler, leather seats, and a panoramic moon roof. The Toyota RAV4 is available in three variants (LE, XLE, LTD) and nine colors—White Pearl, Red Mica Metallic, Silver Metallic, Gray Metallic, Urban Khaki, Cyan Metallic, Super White, Attitude Black, and Dark Blue Mica Metallic. To know more about the all-new RAV4, visit the Toyota PH website or follow Toyota Motor Philippines on Facebook. This article was created by Summit Storylabs in partnership with TOYOTA.